Can’t imagine that it is almost the end of the year. Time flies and can’t believe that im turning 30 next year. And i just realized that i have been blogging for almost 10 years. I started at blogpost in 2006 before i moved to wordpress in 2008. Few years ago , my facebook newsfeed was updated with all my friends’ Uni activities , clubbing , parties and shopping buys before it moved on to newsfeed about their new work and relationships and then now it is updated with wedding pictures and their baby pictures. Time flies and some of my readers even became mothers. I just met some of them and we were talking about how they read my blog since their uni days and now they are mothers and they still read my blog. We all have grown up so fast. Alot to celebrate this season. Me and oppa are still trying to get used to referring each other as Fiancee and Fiance. Also , i helped a friend of mine to find a place to propose in Seoul and helped him get a photographer who is my friend’s friend. Most people will propose at Nami island or at the palace. Usually those touristy places are crowded with alot of tourists and you can’t capture a good and private photo. 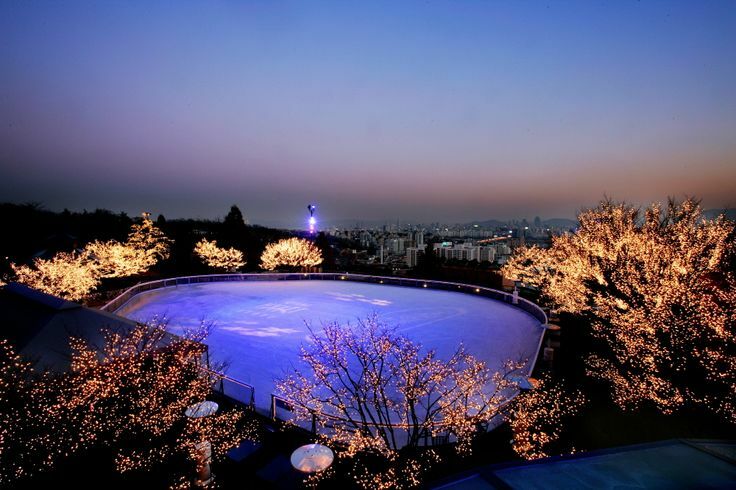 So i recommended him this ice skating rink with a roof top view of Seoul. No tourists and not crowded. Not many people know about this place. So he proposed to his GF over here. A friend of mine sent me this picture too. 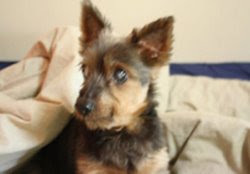 And i wanted to recommend him this place too. But…abit hard to get here if you don’t know how to get there or drive. 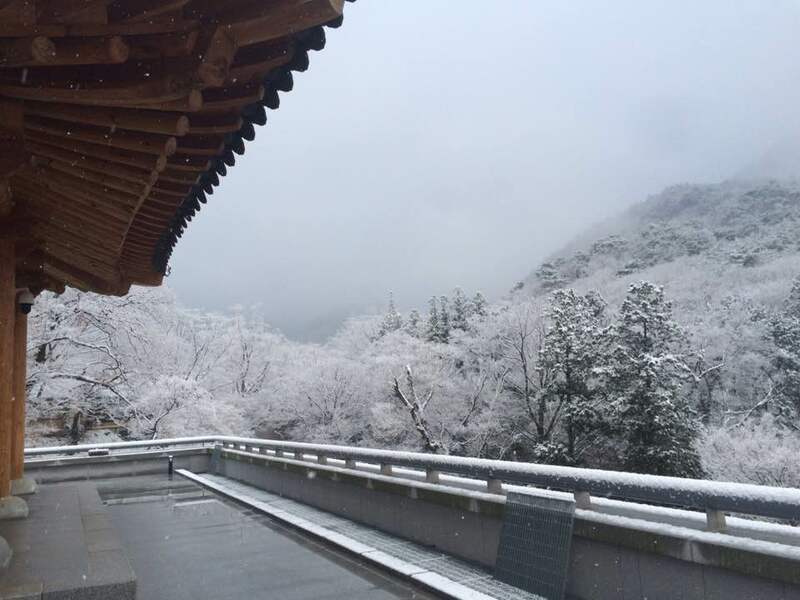 It was snowing heavily in Seoul and the mountains were all snowy white. Congratulations to both ! They are such a lovely couple. Can’t post their photos here. Need their permission though. Finally im going somewhere besides Korea haha. Can’t wait for my agency trip in Jan to Taipei. And i just bought these coats for my Taipei trip in Jan and Korea trip in March. I didn’t get the black coat in the previous post because i got something similar already just that it doesn’t have the furry thing. Hmmm..im still deciding though. I decided to get this wine coat instead because i have quite a number of black coats. And this padding coat. Looks damn cute right with the white furry hood. And i got this too in PINK ! Stocking up some warm clothes in Busan and Singapore. So i do not need to bring heavy luggage and coats to Busan and also if i were to travel from Singapore , i also have some warm wear to pack. Buying warm clothes in SG is very expensive so i bought mine all in Korea during sales. It is cheap and also the material is good and keeps me warm which is the most important. 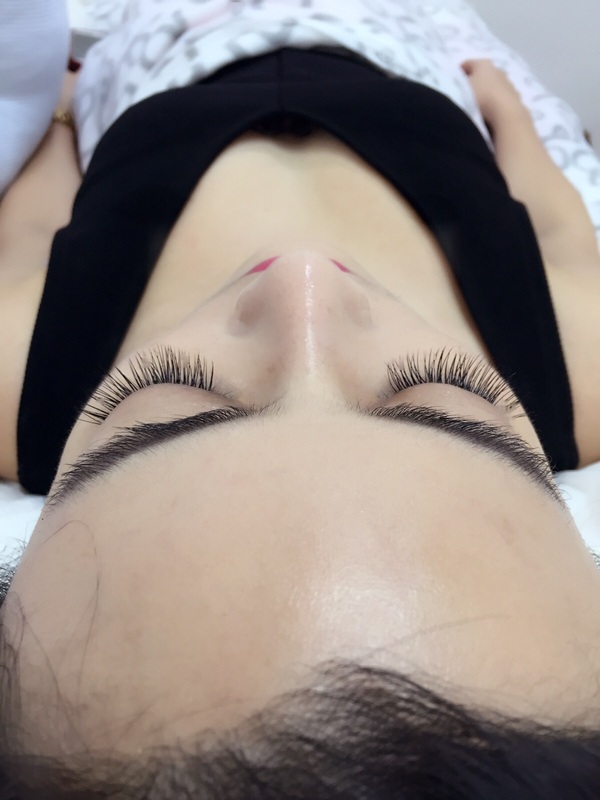 Talking about all things K , i went for Korean eyelash extension at LushLashh . Wendy is very friendly and she suggested that B curl suits me better. I also prefer B curls. I used to go for C curls but i find them abit too vavavoom and i started changing to B curl after i had mine done in Korea. 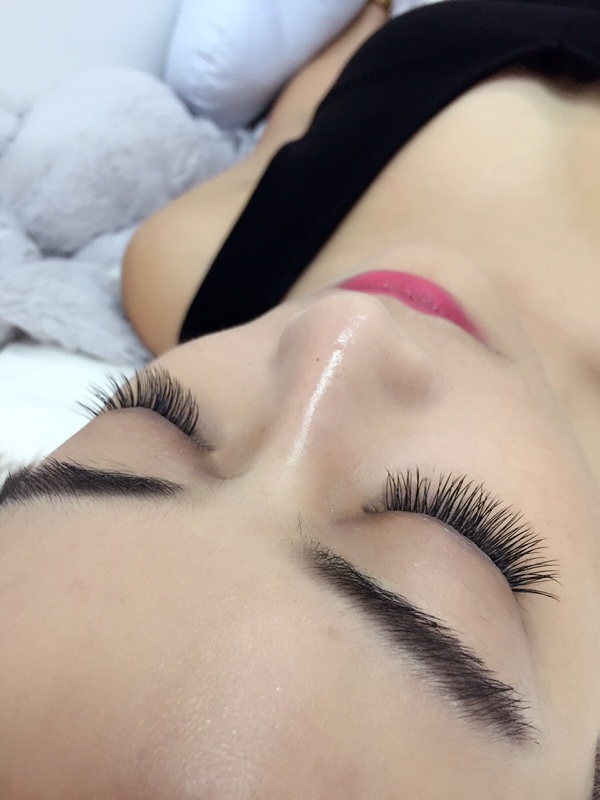 The lash technician in Korea always do B curl for me too. Lushlashh is located conveniently at The Arcade which is right infront of Raffles MRT . Call or sms them to make an appointment now. You can find their address and contact number on their face book page by clicking HERE. I gained quite abit of weight lately so i’ve been trying to cook instead of eating out. If you read my earlier posts , Aeon just expanded and they are providing body shaping services and therapy too. I am quite concerned about my tummy fats because i realized all the weight goes to my face and tummy. So Dr Kim suggested Ultra Shape. 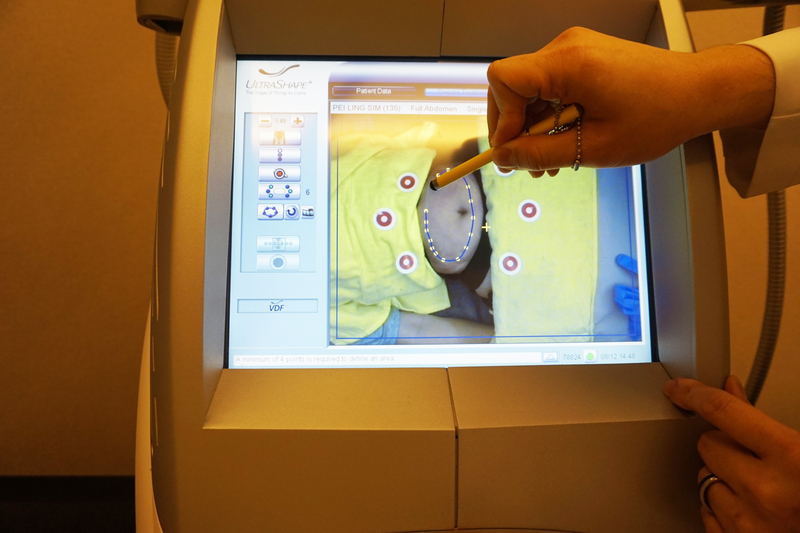 It is an ultrasound treatment to destroy the fats. The aestheticians used a strap to gather all the fats around my tummy and waist together. The strap squeezed and gather all the fats for optimal results. The process was not painful because ultrasound was used to destroy the fats. I was quite shocked seeing my fats after they strapped my waist and gather all the fats together. The aestheticians said that my fats (below) was very small compared to others they saw. Dr Kim will mark on the areas before we start. The machine used camera to track and for optimal accuracy. Dr Kim performed the Ultra Shape process. Process took about 20-30 minutes depending on the surface area. After the treatment , i will feel abit hungry for about 2 days and it is normal to feel that because selective fats were destroyed. It is a no pain , no recovery time and non-invasive treatment. To be honest , i can see that my tummy because abit smaller after about 1 week. I felt hungry for 2 days and i try not to eat alot just because i feel hungry. This treatment destroy selective fats but you have to eat healthy and exercise too. Of cos , if you don’t take care , you will gain back those fats again after destroying them. You can call Aeon Aesthetics and Medical Centre at 67332002 to enquire. Mention my name if you are making appointment or enquire on their services. CNY is just around the corner. Time to make appointment for my laser and facial treatment at Aeon soon ! **psst…i have been cooking this whole festive season. Look out for Korean food recipe coming up soon !